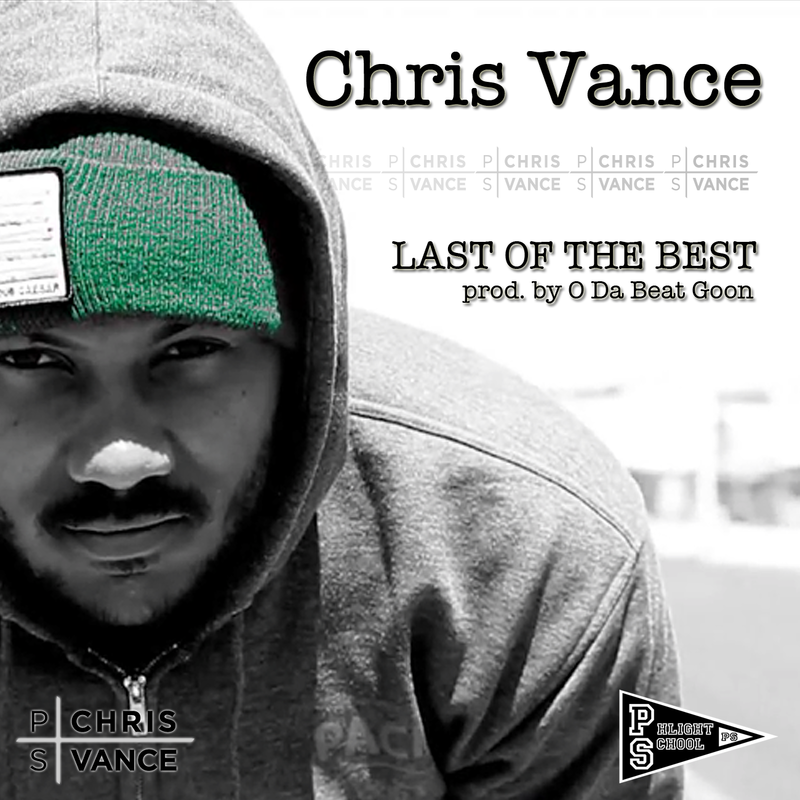 6/11/14 What You Need Wednesday: Chris Vance "Last OF The Best"
Philly MC and Phlight School frontman Chris Vance releases the brand new Skrewtape-directed visual for "Last of The Best" (produced by O Da Beat Goon), the title track and lead single from his upcoming project "Doom City: Last of the Best"! The new project, "Doom City: Last of the Best", is scheduled for a July 22nd release. The 10 track effort, engineered by Bear-One,currently features STS (of Money Makin' Jam Boyz),Ground Up, Selina Carrera, Mazon, I-Know Brasco, Jacqueline Constance and more.